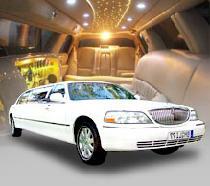 Best Limousine & Sedan Service in Bay Area Airports and Cities !!! Your business meetings or group transportation from one point to another or any other special occasion we walk through every details of your transportation needs and use all the experience we have had for so many years available to you to maximize service. American Limo & Sedans, provides professional transportation service for Residencial & corporate imo service with nice & Clean vehicles at competitive rates and well trained chauffeurs accommodating all your transportation needs. Specializing in airport transports, weddings, Napa winery tours, proms, birthdays, special events, etc. We offer our professional and reliable service at Affordable prices. 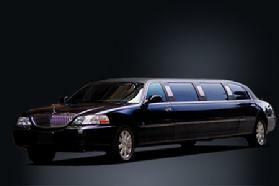 Additional Limousine Services Include: Special Wine Tours.